Its the Rusty Rabbit Tech support Radio Show! 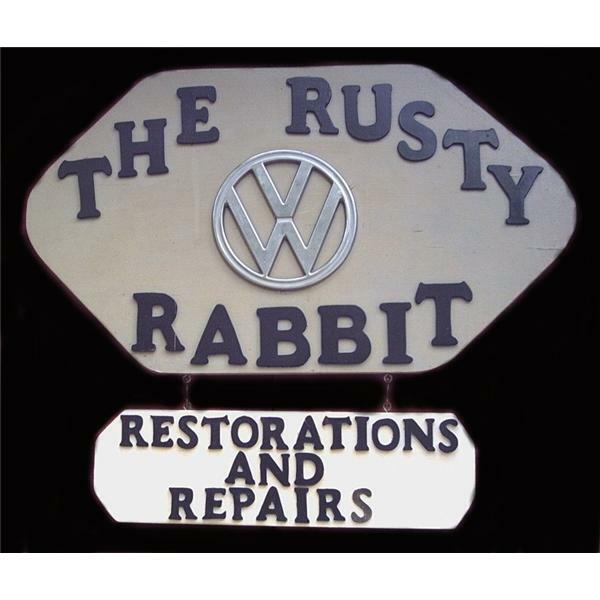 Call in and talk LIVE with Erik, Owner of The Rusty Rabbit Repair Shop, and ASE master tech/ Rabbit Guru. The Rusty Rabbit Tech Hot line With MrFixit! Here is your chance to pick the brain of Erik, Owner of www.therustyrabbit.com. Come on in, and let me fix your VW over the internet! The Rusty Rabbit call in test show! Trying out the new diggs!